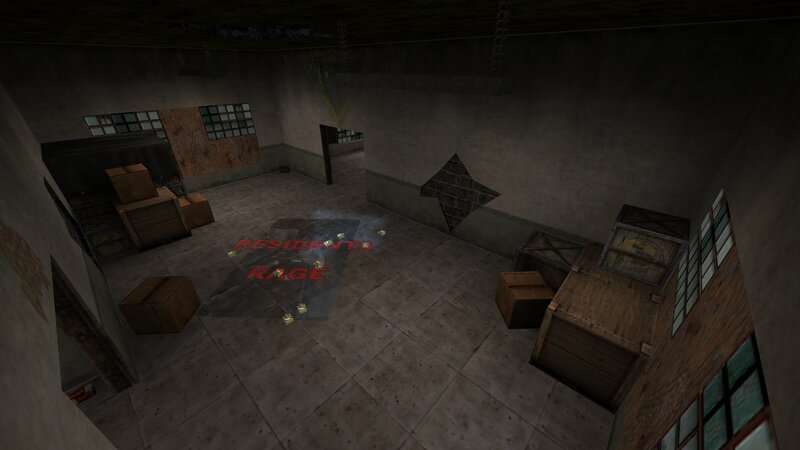 Another good Bagman map that has been forgotten about is Residents Rage by -CaT. 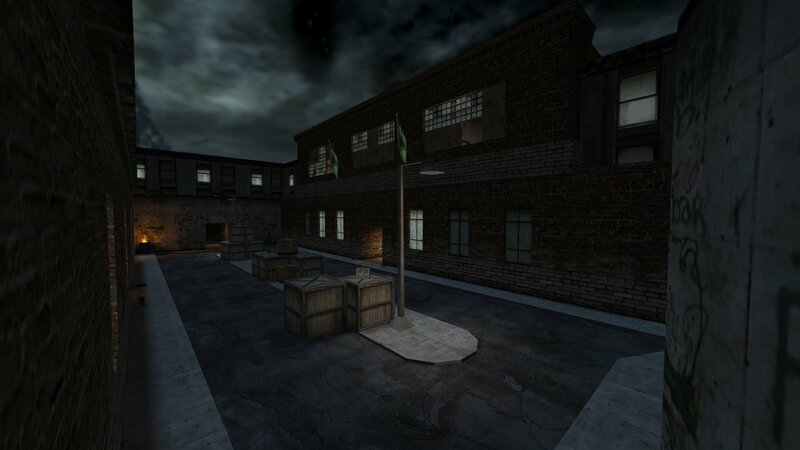 The setting of this map is in a residential area with many passage ways to and from each building. 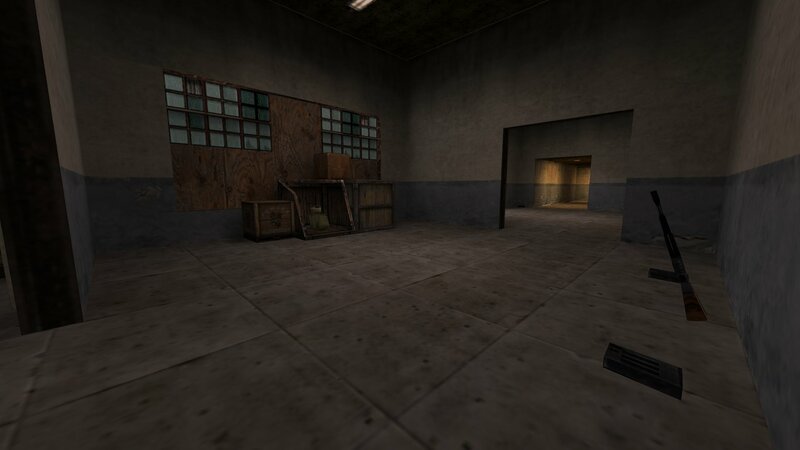 The weapons, ammo and armour are plentiful and equal for each team. This is a large map with 20 spawn points. There are sniper points in the windows of the base, making this a very defensive based map. You can download Team Residents Rage from here.